I thought it might be fun to round up of some fun ways to wrap your gifts that strayed away from the typical store-bought paper and ribbon. I haven’t even wrapped my gifts for Christmas (shhh!) yet so it got me thinking that there has to be some awesome wrapping ideas out there. As usual, Pinterest did not disappoint. Some of the ideas I share here would be great for giving gifts that are so pretty the receiver may not even want to open them! They are great for creating conversation and for special gifts given by the creative crafter in you. 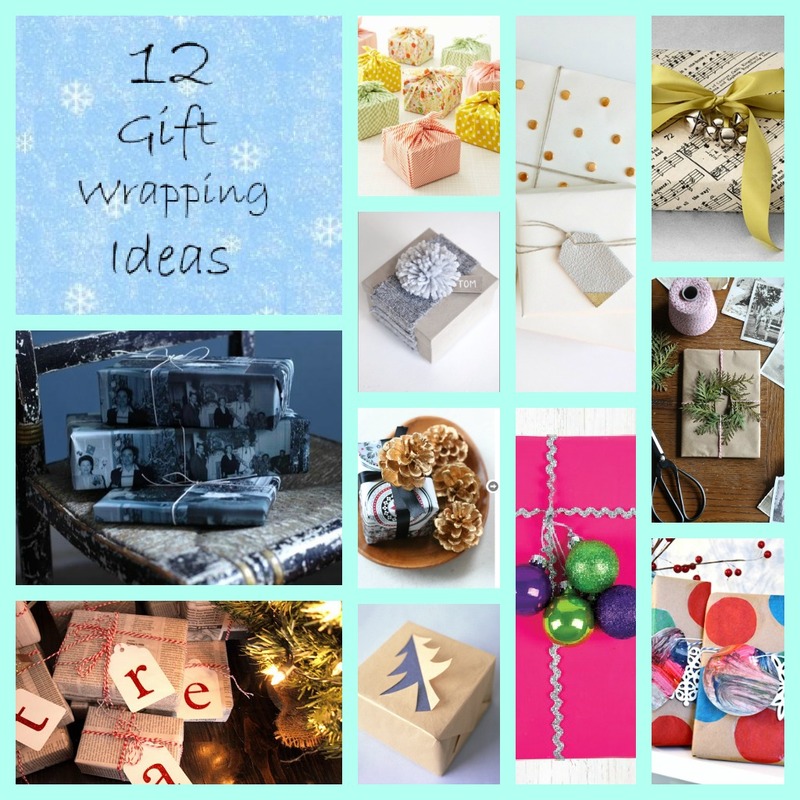 Here is my top 12 favorite pins on unique wrapping ideas on Pinterest! They will add whimsy and delight to gifts you give this holiday season and will be excellent to adding to your holiday decor this year under the tree, maybe even inspiring you to pick a theme that fits them. Some of these are so simple you could do them on all of your gifts in no time! Others may be a bit more involved but are perfect for those extra special gifts for those special someones. I hope these will help you wrap your gifts with a bit of creativity this year and feel inspired all season long! From our family to yours, happy holidays!